Express franchise offices provide a full range of business-to-business staffing and HR services. 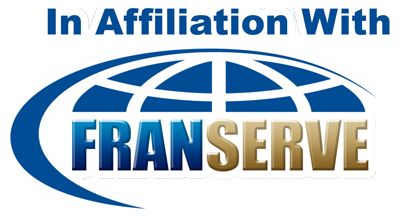 The franchise includes all three service lines in one agreement: temporary/contract staffing, professional search/direct hire, and HR services. The average mature Express territory generated sales in excess of $6.46 million annually in 2017. First year operators averaged more than $1 million in revenue in their initial 12 months of operation and realize cash flow break even between around month 7 of operation. Item 19 is very comprehensive and demonstrates incredible ROI. Express offers new franchise owners the unique chance to earn money by helping people grow their careers and businesses while impacting the local community. Office typically operate 8 to 5, Monday to Friday. Owners must be active in the business, but also enjoy a lot of flexibility. In a few years, they can hire a management team to help with day to day operations.